I have never kept quiet about vanity publishers, and I do not intend to stop now. I am vocal about keeping authors away from vanity publishers and showing them how they can self-publish or pitch to agents rather than falling into the vanity publisher trap. My goal with this post and the video above (if you'd prefer to watch) is to educate you all on vanity publishers so you can help stop other authors from being deceived. To be honest, I'm sick and tired of getting an email or message every month about an author who lost thousands (and I mean, thousands) of dollars to these deceptive, greedy people. Let's learn something! What is a vanity publisher (also known as vanity press or subsidy publisher)? A publishing house that requires authors to pay to have their books published. They do not make money through royalties like a traditional publisher. They made money off of you when you paid them thousands of dollars to publish your book—why would they market your book if no royalties are involved? That is the biggest trap authors fall into, because they believe the vanity publisher is going to market their book. Vanity/subsidy publishers are deceptive, exploitive, and predatory. That's the truth. How is this different than traditional publishers? A traditional publisher takes all the risk and invests into the author’s book. The author does not pay. The publisher makes money through royalties. That’s why it’s so hard to get traditionally published: they’re the gatekeepers. Self-publishing is when you become the publisher. You’re in charge of finding a professional editor, designer, and formatter. The author is 100% in control. You can also get your book oYou’ll have higher royalties because you’ll be self-publishing through (hopefully) Amazon. The marketing options for these packages is hilarious. You get a Look Inside feature on Amazon! You know, the thing you can totally do on your own. You also a get a social media setup guide for Facebook, Twitter, Instagram, and LinkedIn! Boy, that’s a steal—a PDF that's in a million other places on the Internet! I noticed there’s nothing in here about email marketing, which should be a huge part of your marketing strategy. But thank God you get bookmarks and business cards. Wow. This is basically a carbon-copy of what we see in Publisher #1, which makes sense since they’re affiliated with each other. (Oh, you didn’t know that tons of the same vanity publishers are usually owned by the same company? It's like three family trees connected together by vines.) They also offer an Editor’s Choice program, the “first step to our higher-level programs and designations. [Publisher] chooses only those titles that have the essential qualities of a professionally published book to be part of the designation.” Um. Shouldn't they all be professionally published at those prices? I don't know. Just spit-balling here. Wow, for that price, someone better sing and dance for me. They offer the same garbage these other ones do in terms of marketing—if you want to call it marketing. Outside of marketing, you have to realize that you’re only going to get so many copies of your book too—which YOU pay for. What they're offering to you is abysmal. A Note about the Brand Name: If you see a big name traditional publisher tied to a vanity press, here’s what you need to know: it’s still a vanity press if you’re paying for their services or their books or to be published. Thousands of authors see that brand name, like Thomas Nelson, and think, Well, my book is being published by Thomas Nelson! Their name will be on it as the publisher! Their name might be on it on the copyright page, but you still paid for the services under their imprint, like WestBow—you weren’t actually published by the traditional publisher Thomas Nelson. They created an imprint so that they wouldn’t miss out on money. The lovely people at SFWA outlined some of the hidden fees associated with vanity publishers. I pulled a few and put them here for you and added my own two cents. Link to the full article is at the bottom. Setup fee or deposit. — Many of them will tell you, “Hey, you’re not paying us to publish it, no. It’s just a setup fee/you’re contributing to the cost of preparing your book/making a good faith investment/paying for a publicist.” Barf. A fee for some aspect of the publication process other than book production. — Some publishers ask you to chip in for editing, your book cover, or for marketing/publicity (traditional publishers provide these things as part of the publication process, at their expense, not yours). Services may cost thousands of dollars, and are often of mediocre quality—or worse. 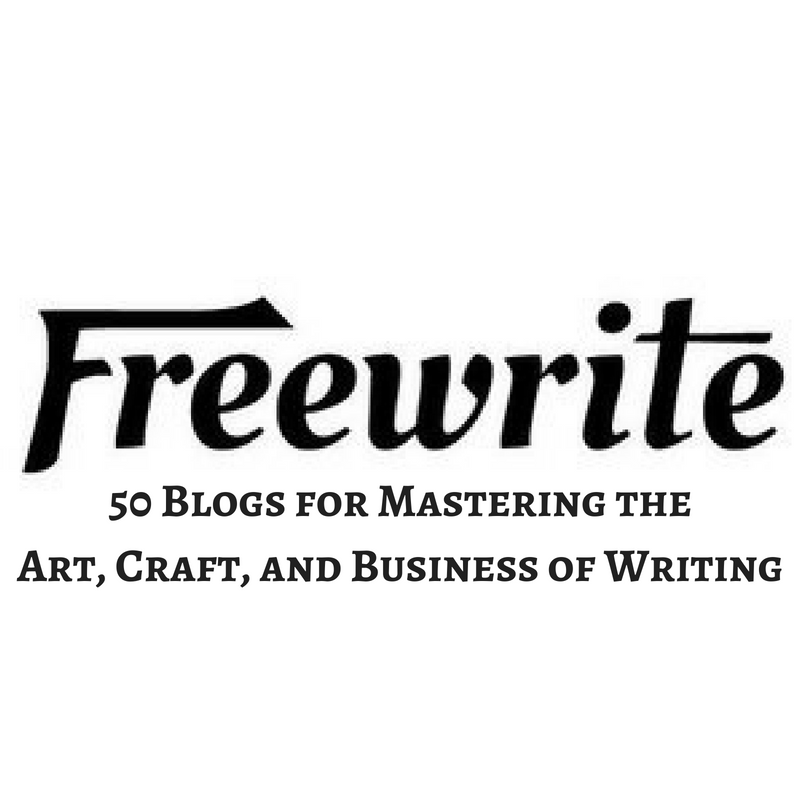 Fees for “extra” services over and above the basics of publication. 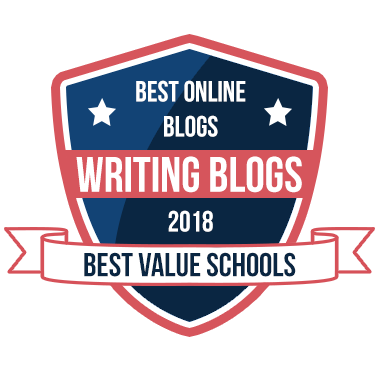 — The publisher doesn’t charge you an upfront fee, but does offer you the opportunity to pay for expedited editing, special website placement, inclusion in book fair catalogs, or enhanced marketing (like, what on earth does that even mean? Another PDF on social media marketing?). These services are optional—so the publisher can claim it’s not making authors to pay to publish (sneaky)—but there’s often heavy pressure to buy them. A purchase requirement. — Some publishers include a clause in their contracts requiring you to buy a specific quantity of finished books—from a few hundred to several thousand copies, often at a small discount. This can be more expensive than straightforward vanity publishing. A pre-sale requirement. — A similar contract clause may require you to pre-sell a certain number of books prior to publication, or to “guarantee” a minimum number of sales (usually, exactly as much as is needed to enable the publisher to recoup its investment and make a profit). You don’t have to buy them yourself—you may be asked to find “investors” or organizations to commit to purchases—but if you don’t deliver the sales, the publishing deal is off. Free, but reimburse through the book’s profits. — A personal favorite of mine and the inspiration for a Wolf in Sheep's Clothing. Basically, everything is free. You don’t pay a dime. (Sounds good so far.) But then when you publish the book, all the book’s profits go to the publisher until the services they provided (editing, design, formatting, etc.) are paid in full. Yeah, good luck ever seeing your own profits! Who are some key players in the vanity press world? I won’t personally name them, but I will give you links that list them for you. From there, you can do the work. They won’t call themselves vanity publishers, though—they will call themselves self-publishers. Hint: In self-publishing, YOU’RE the publisher. Thus the term self. Note: Many of these guys operate under the guise of an organization that’s simply trying to “get the word out” and evangelize or act as though it’s a ministry. They use Christianity as a marketing tool. For the love of Pete, if you see them flaunting Christianity as a sales tool, run away. There ain't nothing Christian about that! Why Is It Important for Authors to Know This? Even if you’re not going to use a vanity publisher, you still need to have this information so you can inform other authors in the world about these wolves in sheep’s clothing. If you have author friends who are heading in this direction, you need to give them this information and show them what a scam it is. I mean, think about it: how stupid is it to pay a shady company thousands of dollars to publish your book when you can do it on your own? More on that below. What can you do if you’ve been deceived by one or if you know someone who has been deceived? Please keep in mind that when you fork out that money, that is your decision to do so. You can’t just go report them for that. But you can report them if they’re not giving you your books that you paid for or if there’s something unethical or if they say they are not a vanity press but act as one. Report it to your Attorney General and to the Better Business Bureau. Email Writers Beware at beware@sfwa.org. Victoria Strauss heads that up, and she's incredible at supporting authors. So What to Do if You Want to Publish? What if pitching to agents just isn’t your thing? What if you don't want to deal with the constant rejection? Then self-publish. There are so many tools, how-tos, and courses on the subject that it’s impossible to not know what to do. 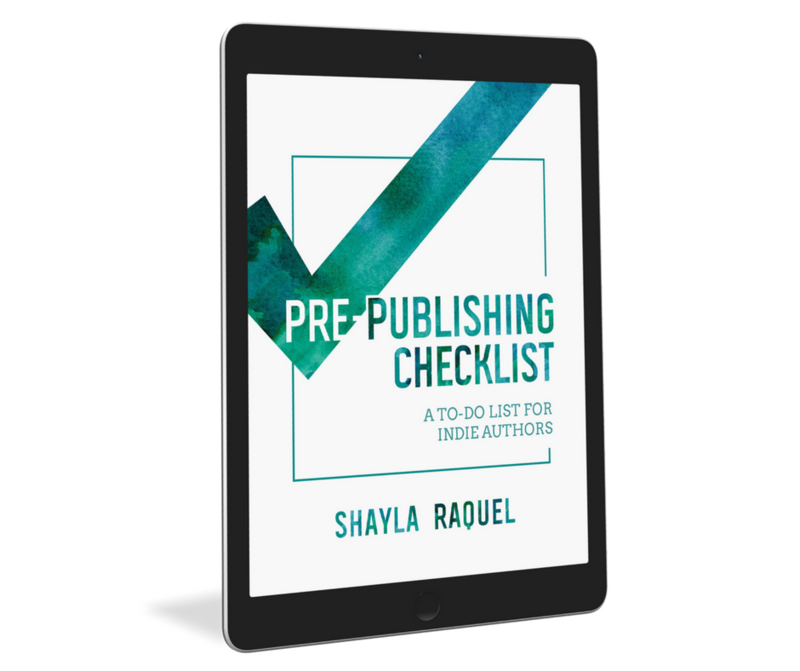 I’ve got a Pre-Publishing Checklist to help you, and you don’t have to subscribe to get it. If you’re tired of email subscriptions, just send me a message via my contact form and I’ll email it to you, no strings attached. With self-publishing, yes, you do cover the costs on your own for editing, design, and formatting. But you pick who they are. You remain the boss. There are ways to save money like starting a Go Fund Me or saving up now or getting on a payment plan with professionals. Let’s say you decide that after all this, you still want to do vanity publishing. Here’s what you need to know: you will receive nothing but mediocrity. Your cover will be bland, the editing will be abysmal, and the marketing is practically nonexistent. Not to mention, you will be giving your money to a company that is known for screwing over their authors. And look, we authors have to stick together! What's the difference between a vanity publisher and a small press? Small presses usually rely on specialization in genre. A small press makes their profit by selling books to consumers. They usually only publish about 10 books a year. What are some signs you're dealing with a vanity publisher? The name. It amazes me how many authors just blindly follow these guys into the abyss. You have the Internet for a reason. Look up the publisher’s name. What did you find when you searched their name? Are they on the BBB? What are their reviews? Do you see anything about paying for their services? Buh-bye! Asking you for money. Yes, everything I’ve said this whole time. If they want money, you run away. When confronted about negative reviews online, if the person you’re talking to tells you, “Oh, those are just disgruntled authors who didn’t have what it takes,” hang up the phone. If they do not require money up front, could they still be a vanity publisher? Yes, if you find out later that they're going to take your book's profits until those services are paid for. Read the fine print.